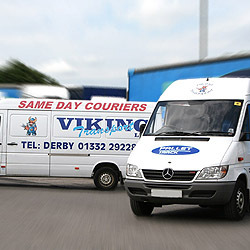 Viking Transport can also offer Warehousing, General Haulage, Same day Courier Service and are specialists in service and time sensitive deliveries. 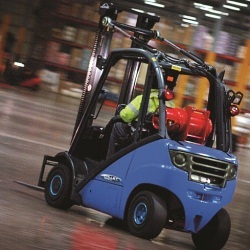 We have built up an excellent reputation throughout the Logistics industry for service, customer care and above all a strong emphasis on after sales service. 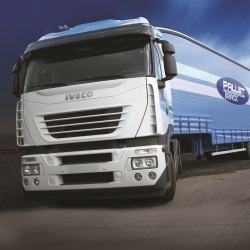 Derby's professional and reliable road haulage, courier, distribution and logistics services.